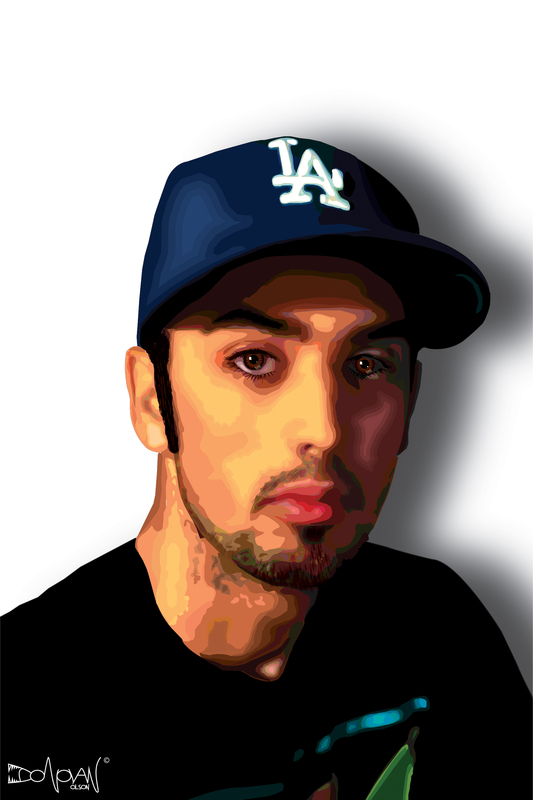 My vector self portrait done in Illustrator using the pen tool and a large number of layers and fills. Link to PDF attached at the bottom of the post. 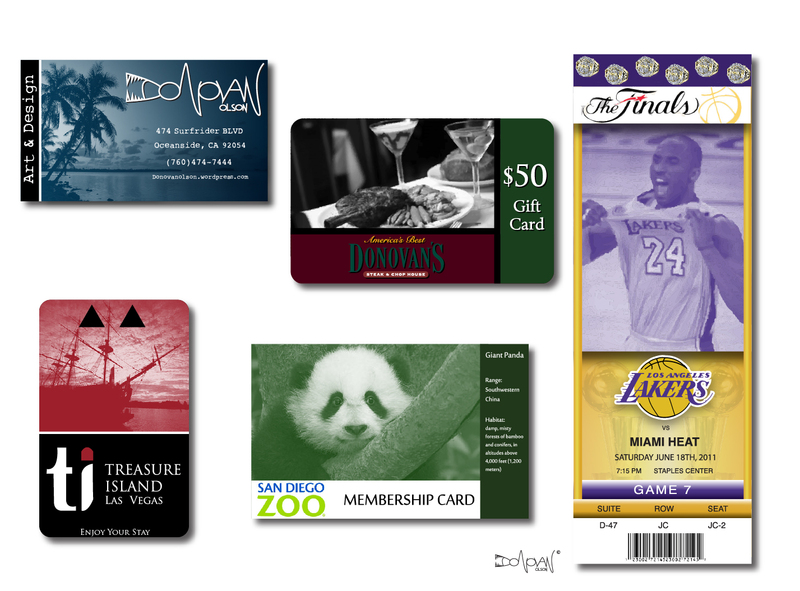 For this assignment I’ve made a fake business card, a Treasure Island hotel room key, a Donovan’s Steakhouse gift card, a San Diego Zoo Membership card, and LA Lakers Finals ticket.